Gazta, which is Basque for cheese, and enhancements you say? What exactly are you meaning by that? At Gazta, we are focusing on few things here. 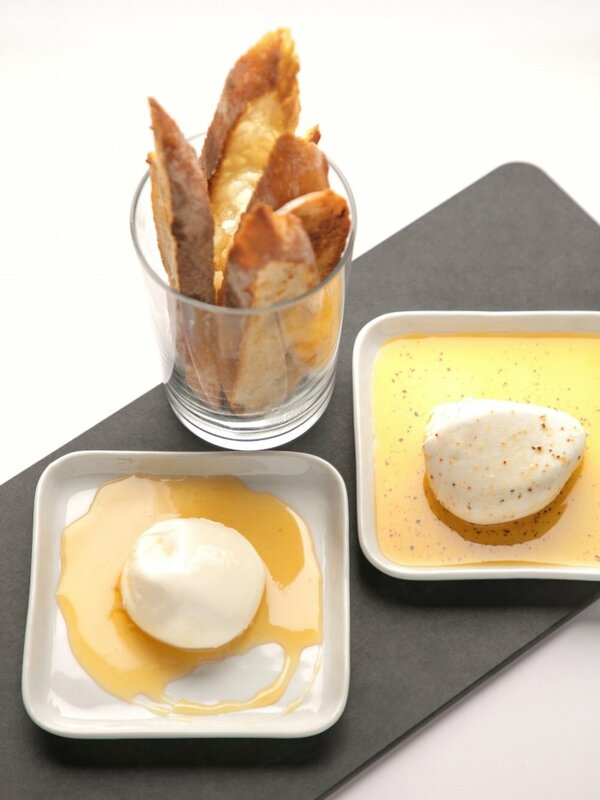 Cheese, and allowing those beautiful natural ingredients shine. Basque is this beautiful little part of Europe, specifically Northern Spain, and Southern France. Haley Fritz, and her fathers side of the family hold a strong and proud Basque heritage. One of the main focuses in this region, is celebrating whats good. This includes, ingredients, land, and the celebration around you with friends and family. The main core of our ideas in Gazta and Enhancements is ensuring we are using seasonal fresh ingredients, and creating a welcoming environment like walking into our family house. Gazta and Enhancements, tucked inside the Keg and Case Market on West 7th in St Paul MN, offers seating and full service to enjoy a drink, a cheese plate, or a seasonal dish. Our plates are based on seasonality, along with whats in our cheese case meaning we are always changing. But, you can ensure they will always have Gazta (cheese) involved! At Gazta, we focus on creating the best experience as possible. Here, we work backwards, meaning you sit, choose your drink of choice, and then let one of our handful of cheesemongers pair your cheese with your drink. This in turn allows a full experience, and opportunity to learn about the wonderful world of cheese. With well over 55 cheeses at any given time in the cheese case you can ensure you will get the perfect pairing!